Happy to announce two events this coming May and June 2017: public discussions on the topics of ‘Memories of Children’s Books‘ and ‘Our Lives in Libraries‘ as part of Wandsworth Heritage Festival in South London. The events are free, refreshments provided, and all welcome! 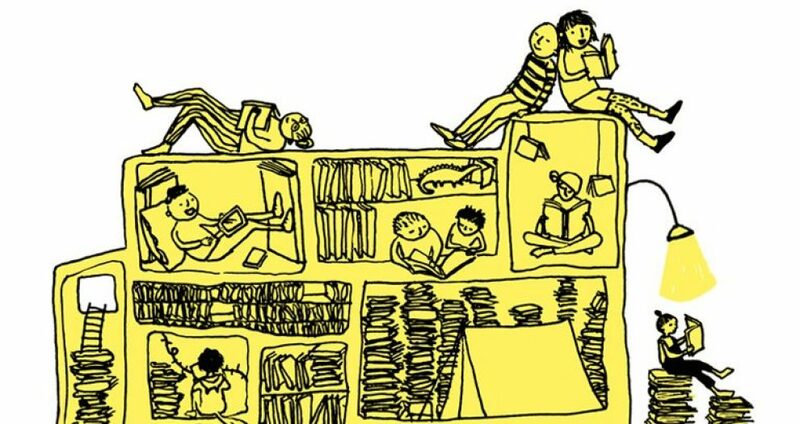 of visiting a library, from childhood or more recently? Can you remember any of the books you encountered there? Also pleased to report that Memories of Fiction interviews are now available on the University of Roehampton’s project webpages (click on the ‘Archive’ tab). Thanks again to all the interviewees for their thoughts, memories, and insights into reading experiences… We look forward to further discussions in Putney and Balham libraries soon!